Sometimes it’s hard to know. 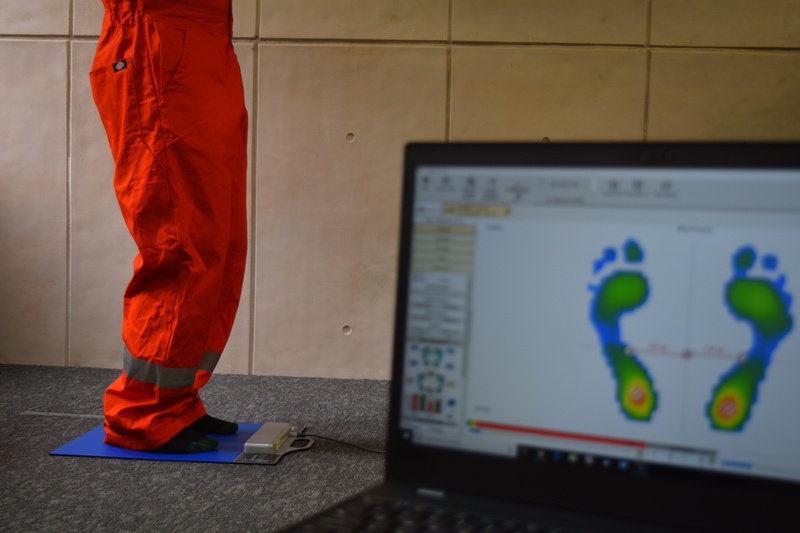 It seems as if everyone is promoting insoles that offer various benefits, but what makes some better than others? We’ll help you by dispelling a few myths, so that you can understand what to look for when selecting insoles for your work shoes.